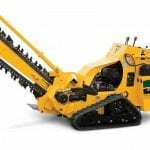 A large self propelled petrol powered hydraulic track driven trencher. 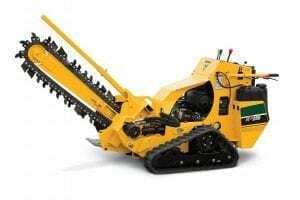 A large self propelled petrol powered hydraulic track driven trencher. 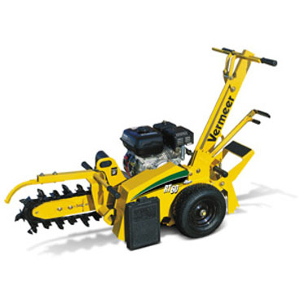 Designed to efficiently dig clean trenches with ease. 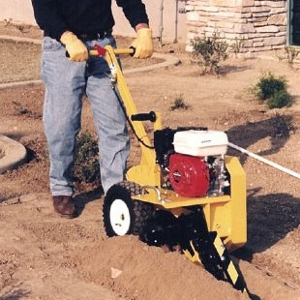 Most commonly used when laying long runs of irrigation, stormwater, sewer pipes and electrical conduit. 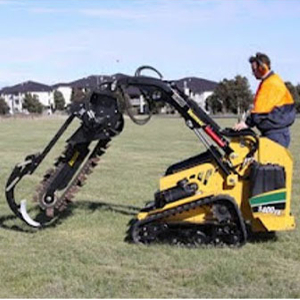 Hire includes dedicated trailer. A medium petrol powered walk behind trencher. A small petrol powered walk behind trencher.